Eric DiLauro Official EFX Sports Trainer ; Team DiLauro"Mr Canada Pro Elite Trainer": Hey guys Check out my Fan page and athlete page!! Hey guys Check out my Fan page and athlete page!! 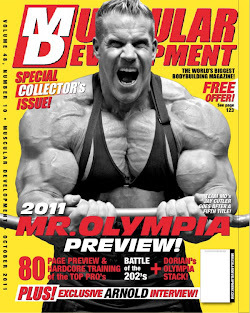 All the latest news in the Bodybuilding community! !